The world is made up of many different things. Some of the things are living and others are non-living. A dog, swing set, car, tree, flowers, and a book are some of the things that make up the world. There are two different kinds of things in the world. One kind is called living things. Living things eat, breathe, grow, move, reproduce and have senses. The other kind is called nonliving things. Nonliving things do not eat, breathe, grow, move and reproduce. They do not have senses. 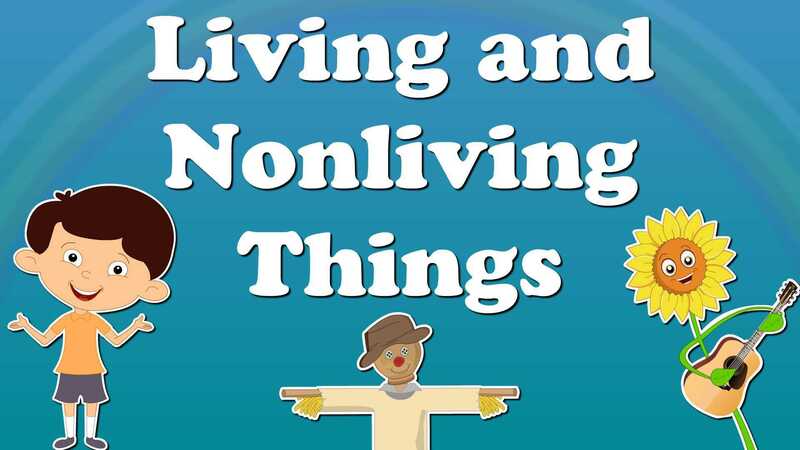 Non-living things such as a bottle, pen, chair, door, computer, mobiles, etc. are the ones who are not alive. On the other hand, non-living things are not made up of cells. 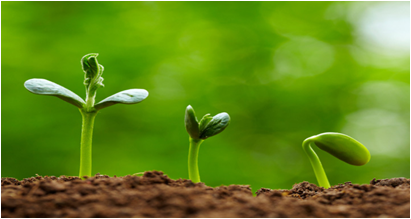 In this article excerpt we are going to shed light on the major differences between living and non-living things, have a look. 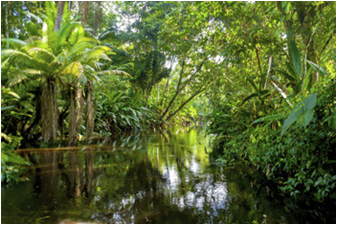 Meaning Living things are the creatures that are alive and compose of tiny particles, i.e. cells. 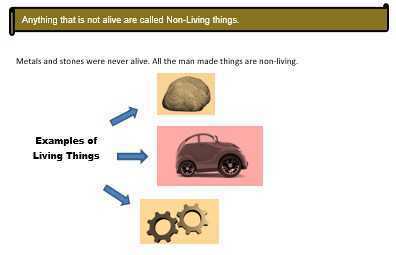 Non-living things refer to those objects or items, that do not exhibit any sign of life. Consciousness They sense things and react to external stimulus. Non-living things do not sense things. Metabolism Reaction like anabolism and catabolism occurs. No metabolic changes occur in non-living things. Evolution Living things go through an evolution. Non-living things do not undergo evolution. Life-span Have a certain lifespan, after which they die. There is no such thing as lifespan. All things we see are living or non-living things. Anything live is a living thing. 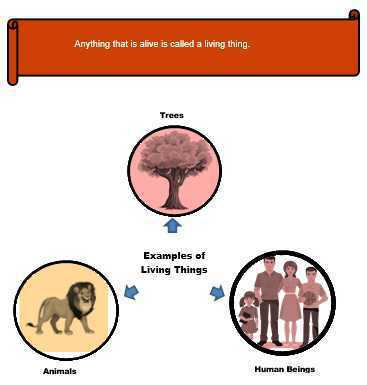 Anything which is not alive is a non-living thing. A living thing can move, breathe, reproduce, eat, grow, sense and excrete. Plants breathe through __________ present on their leaves. Television is a ___________ thing. This is created by ________. The creater of this thing is ____________ . Humans, before death it'll __________ but after death it's __________. A baby can not move by its own, so it's __________ thing. 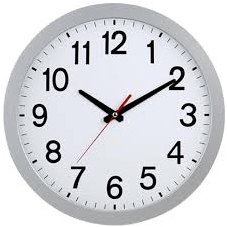 This is an example of _______. _____________ things respond and adapt to their environment.